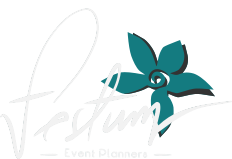 Destination Weddings - Festum Event Planners - Weddings, Destination Weddings and Corporate Events in Puerto Rico. 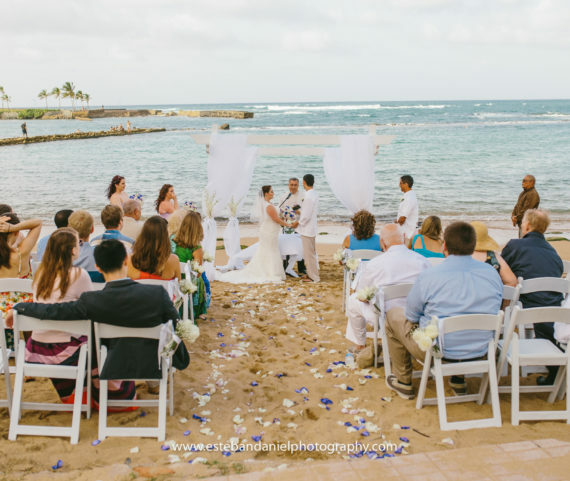 This service is designed to address the very special needs of our busy couples that live outside Puerto Rico and lack the necessary time or experience to plan an event. We will work every detail giving each client the personalized service needed to create an unforgettable event from beginning to end.